How To Make Your Own: Take black beans, place in high output blender, food processor, or coffee grinder and grind until fine. Note:Do not run it until the beans are finely ground. You do not want it to overheat! Run it for a minute, then let it rest and repeat. Easy gluten free chocolate banana black bean flour cake. 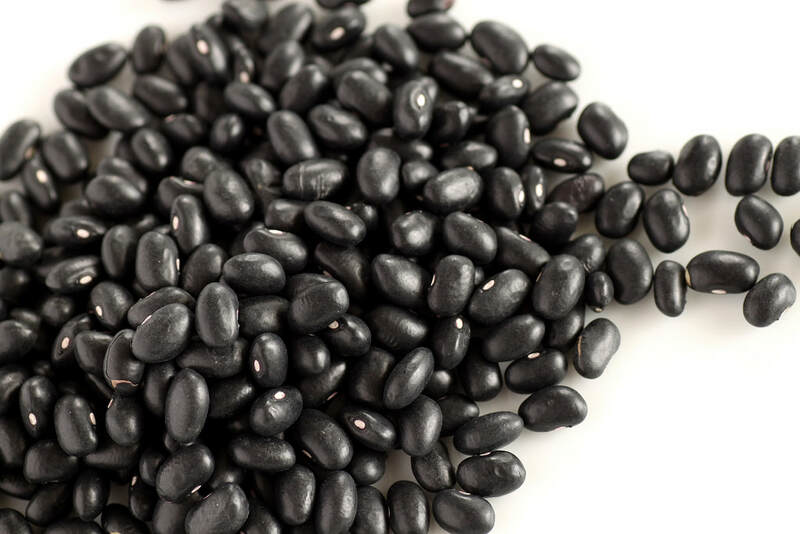 Take the dry black beans and place in a Blendtec, food processor, or high output blender. Grind to fine flour. Put black bean flour and all other dry and wet ingredients in mixing bowl and begin to slowly blend. Increase speed to medium and mix one more minute. Add optional chips or nuts and mix. Pour cake batter into a pan sprayed with avocado oil or preferred oil.